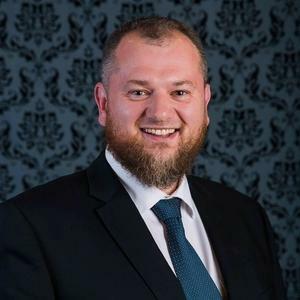 Almir Colan is a Director of Australian Centre for Islamic Finance (AUSCIF), Director at Awqaf Australia and Board member at Garden College. Almir is also an adviser to number of institutions that provide Islamic finance and member of a working group at AAOIFI. Enter your email address to receive notifications and updates by email.